Review reports also include detailed information about student engagement, giving teachers a clear picture of individual participation. The biggest benefit to using Eli is that I can show students how they’re performing in comparison with the class, which also helps me be able to determine what I need to discuss in further detail. For instance, if I asked my students to evaluate each other’s thesis statements and all the ratings are terrible, I’d quickly go back to the topic and workshop thesis. With Eli, I can adopt a paperless review process. 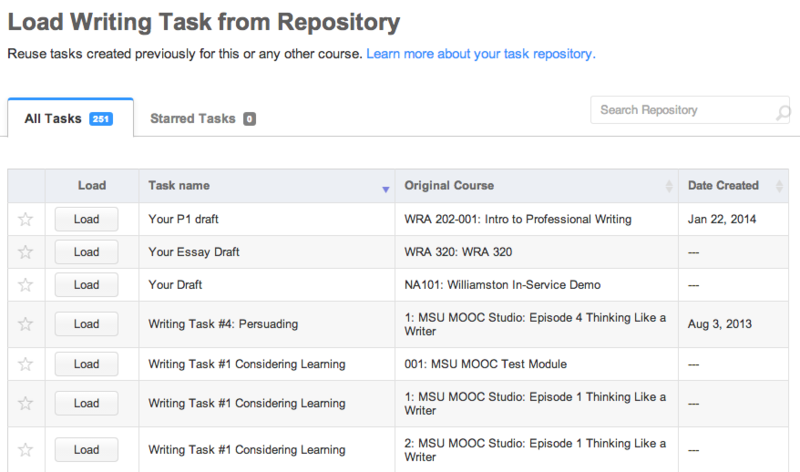 The storing of writing projects in the portfolio on ELI review is so convenient for the students and the instructor. 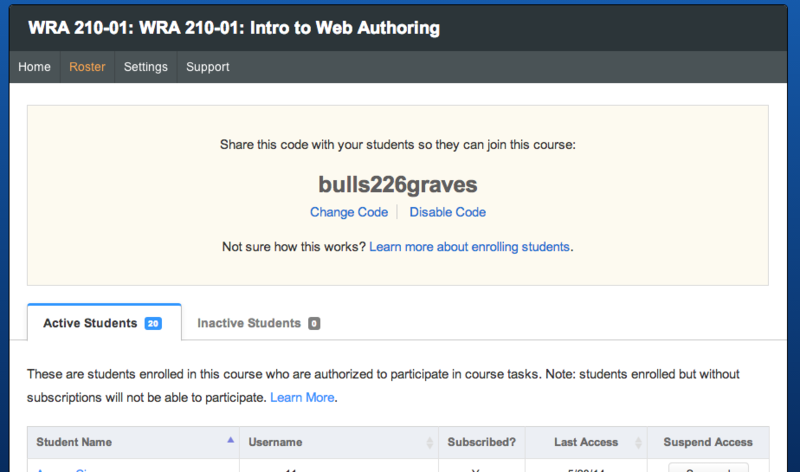 The fact that peer review can now be done outside of class is wonderful. Benefits for Teachers: By making peer learning and writing more efficient and by providing teachers with powerful formative assessment and student engagement data, Eli saves teachers time and provides them with powerful resources to support learning. 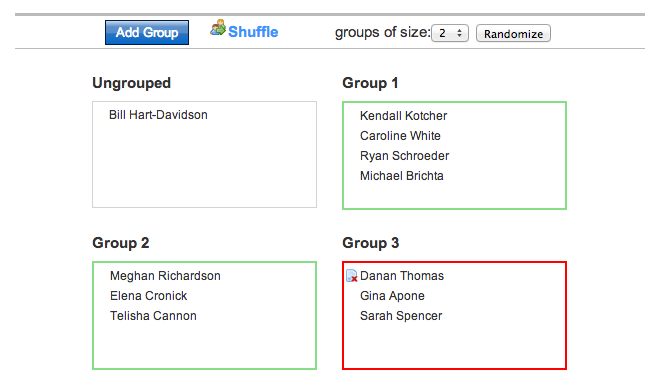 Simple setup: Eli has been designed and tested to be easy to sign up students and to manage rosters. Making review easier: coordination tools make arranging review groups simple, and materials can be easily reused in multiple courses. Better coaching: powerful data about student learning lets teachers direct instruction where it will have the most impact. Growing with students: trend data helps teachers see how students are performing. Affordable: Eli is free for teachers and affordable for students – far less expensive than many textbooks or lab fees! Want to get better at giving feedback? 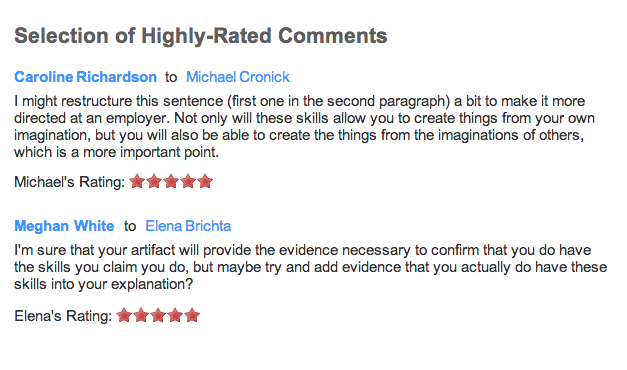 How about using your feedback to make better revisions? Looking to learn more about how Eli Review works? Here are the practical, hands-on resources. How Eli Review Works – high-level overview of how the app supports peer learning. How Subscriptions Work – how to purchase a subscription and participate. Eli Review Tutorials – detailed examples of how to use Eli’s features. Student User Guide – thorough instructions for all of Eli’s features. Get Help – talk to Eli Review’s humans to learn more. Learn about the research and theory driving Eli Review while designing your own writing, review, and revision tasks. Peer Learning Pedagogy – a four-part series on theory and practice behind Eli Review. Student Resources – open-source content for helping students get started with feedback. Sample Teaching Material – open-source, feedback-centric lessons and projects. 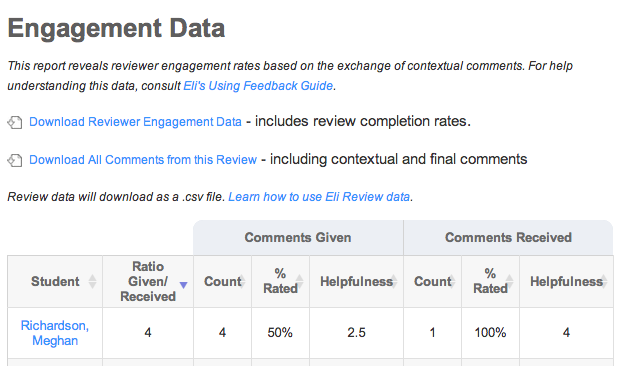 Looking to learn more about how Eli Review works? How to put it to use in your classroom? Here are the practical, hands-on resources. How Eli Review Works – an overview of how the app supports peer learning. Get Started with Eli Review – easy steps to getting started with Eli. Instructor User Guide – thorough documentation of Eli Review’s features. Tutorials – see step-by-step examples or Eli Review in action. Hacks – posts detailing creative uses of Eli by teachers and researchers. More materials that can help you grow your practice as a teacher, get tips and insights into how Eli Review works, or connect to humans who can help. Stories – learn from fellow instructors who’ve gotten great results. 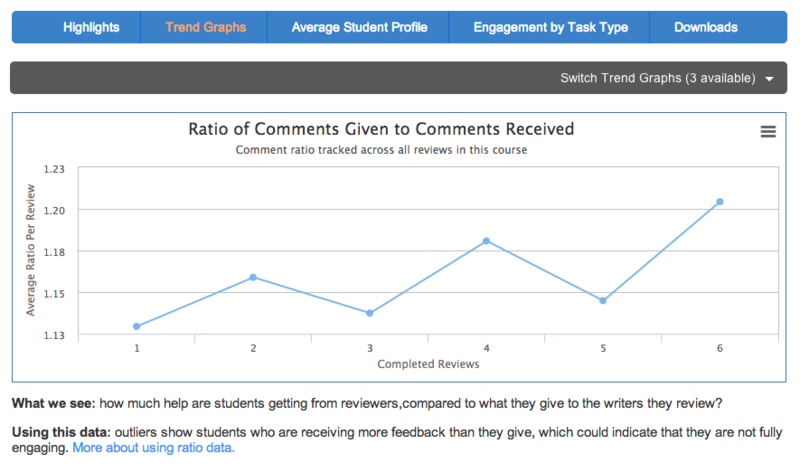 Eli Review Blog – posts about feedback or specific teaching examples. Eli Review on YouTube – teachers talking shop and examples of Eli in action. Student Resource Hub – all of Eli Review’s resources in one place.